The test is almost over, most testers have finished their projects. The deadline is next week, so I plan releasing the pattern on the last week of February. This sweater has a very unusual construction, first you knit a shawl, then you fill up the missing part of the body. I knitted the first one for two years, just because of the hard math I always delayed the pattern writing. Now I’m writing the pattern and also knitting the second sample, because it makes so much fun! I already finished knitting the shawl and started to knitting the body from bottom up. I plan to start the test in the next couple of weeks. On this weekend is Valentine’s day! Of course we celebrate too. "St Valentine's Day is an annual festival to celebrate romantic love, friendship and admiration.” (Source). How about sending a pattern as a gift? I also want to give you a gift.What to do? 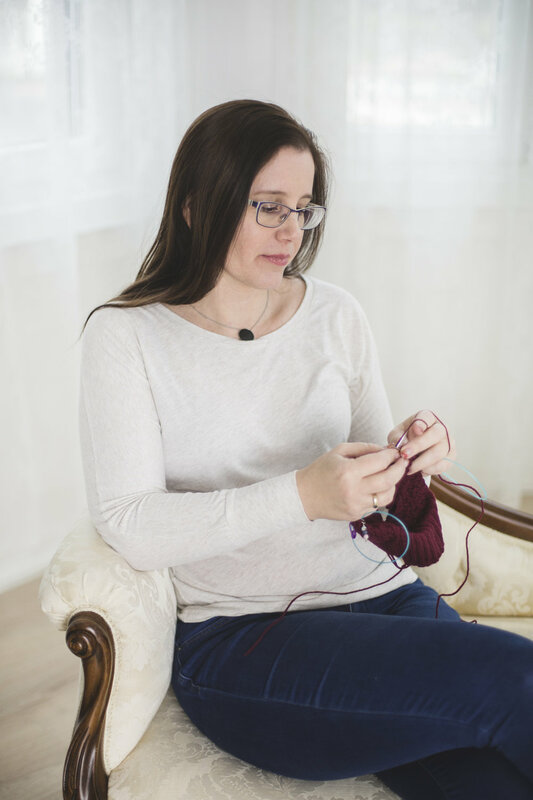 Send a pattern from my pattern store for a knitting friend via Ravelry and write me a pm with the pattern you would like, and I will send it to you as a Ravelry gift. The Valentine's Day promotion runs from February 12 to 15. Almost forgot: first blocked pictures about the noname pink shawl! I'm a knitting designer. I design colorful shawls for everyday wear.